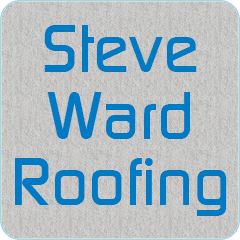 Steve Ward Roofing Contractors is a well-established and highly reputable roofing contractor based in Hull and has been providing quality roofing services for over 25 years. 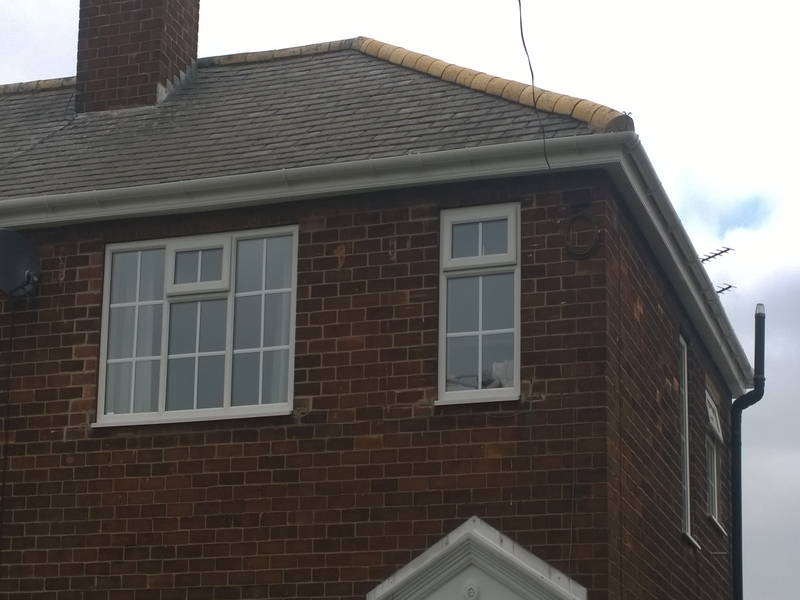 We provide quality roofing services for residential, commercial and industrial clients throughout Hull and the surrounding Counties. 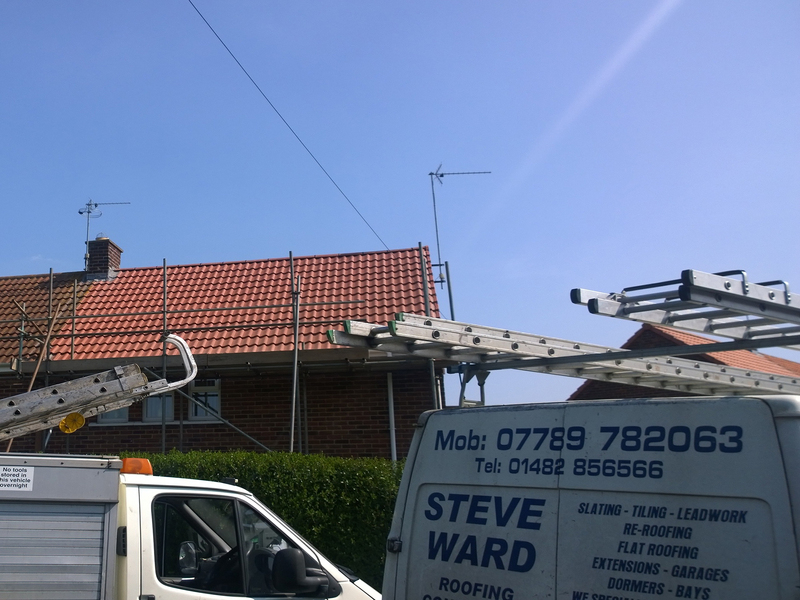 We have a reliable, honest and skilled professional team which enables us to offer you a professional service from start to finish. 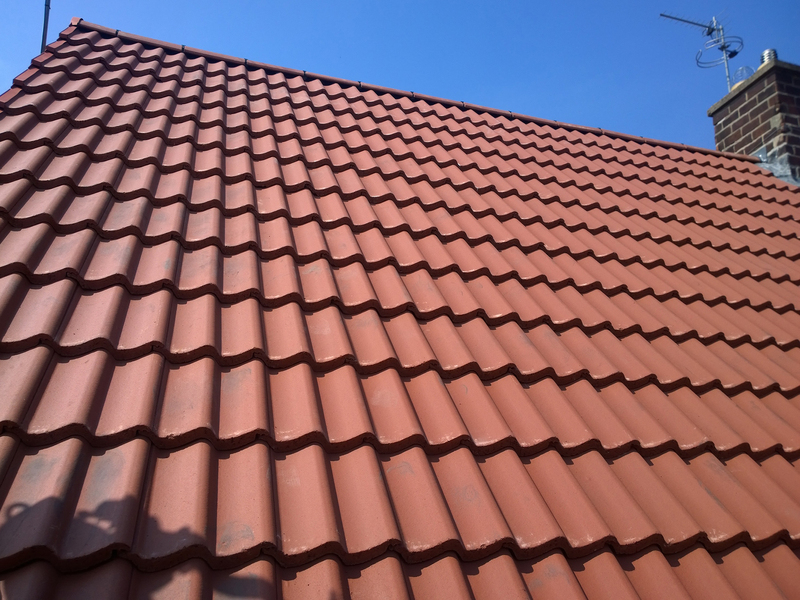 We offer the complete roofing service from major re-roofing projects to minor domestic roof repairs, that are not only competitively priced, but also offer you peace of mind. 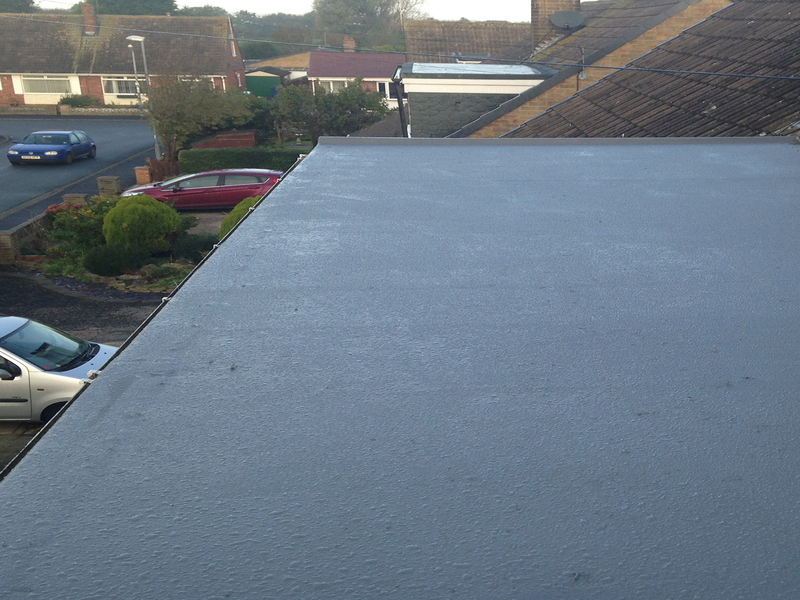 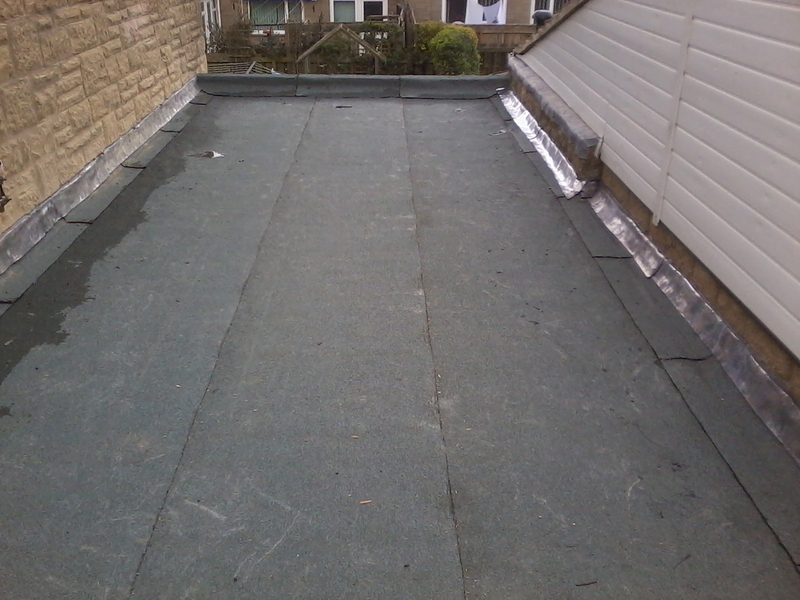 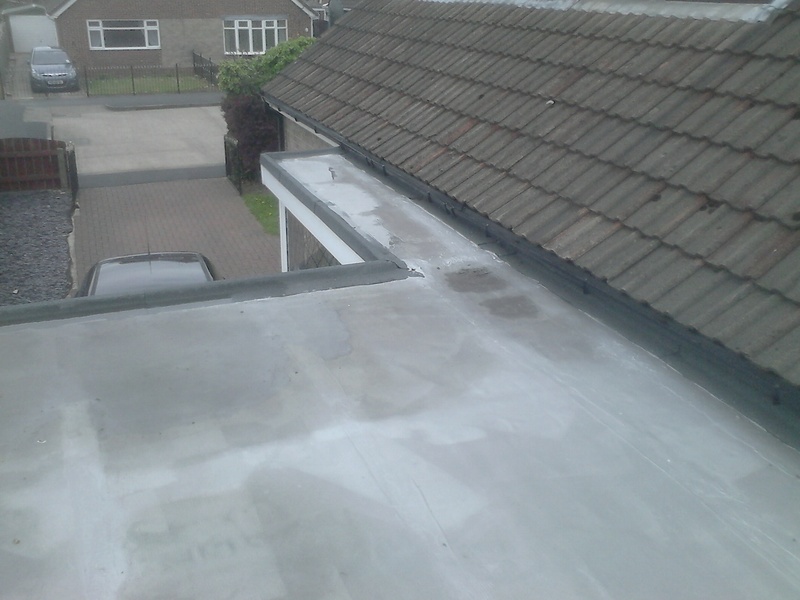 Our flat roofing is guaranteed to last for 10 years! 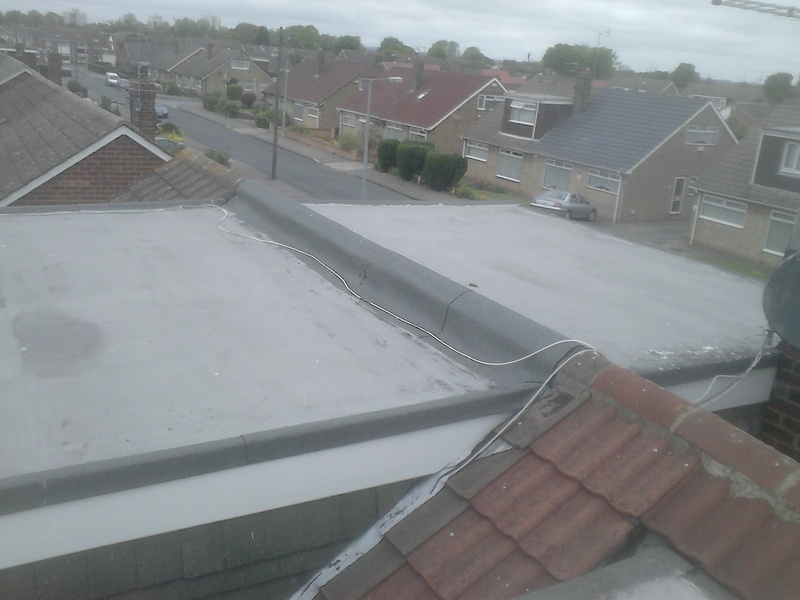 If you would like to know more about us or would like to arrange a free quote, feel free to contact us!